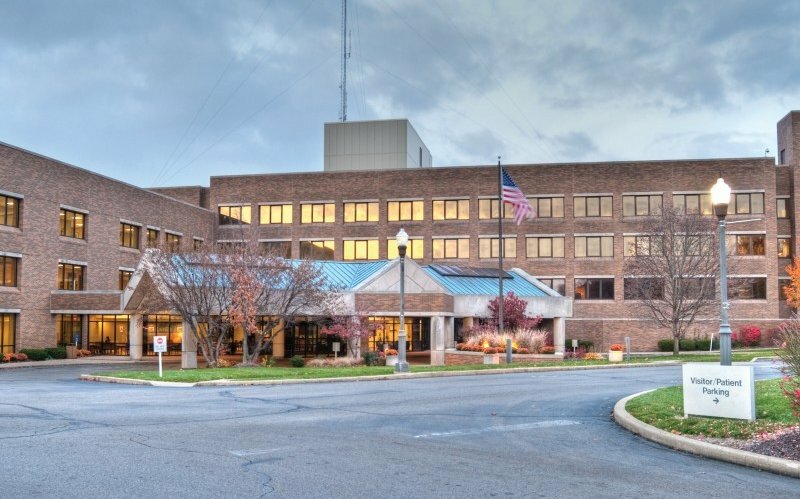 Located on the third floor of Henry County Hospital, The Waters of New Castle provides a home-like setting with the security and convenience of a hospital. The Waters of New Castle offers a full range of healthcare services administered by a team of registered and licensed practical nurses, certified nursing assistants, physical, occupational and speech therapists, social workers and nutritionists. 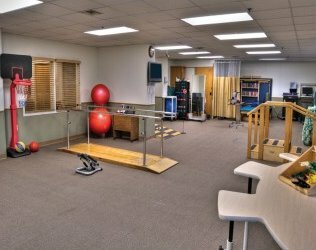 The modern, up-to-date facility also offers professional pain and wound management and cutting-edge Anodyne treatments.